It’s springtime and we are on cloud-wine! 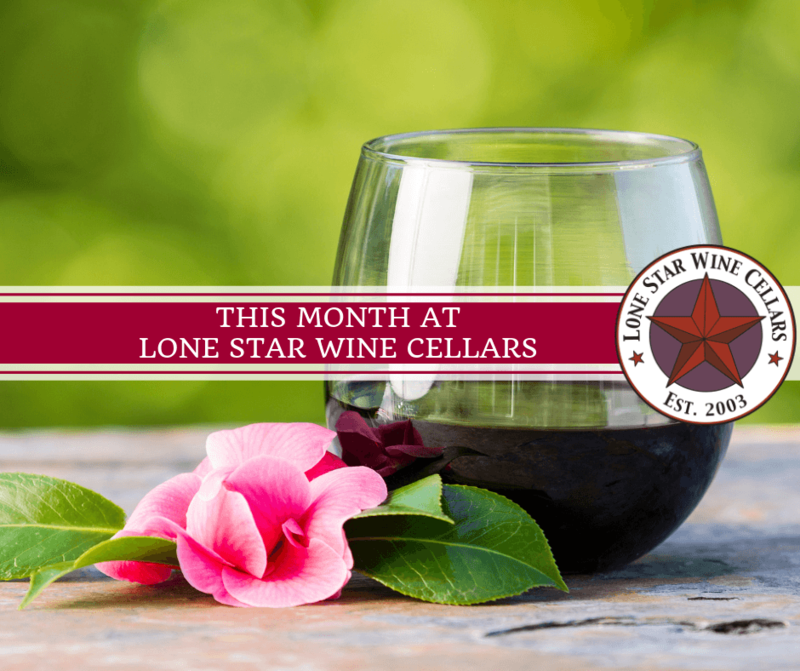 Join Lone Star Wine Cellars for our upcoming spring events! SPRING CLEANING BLOWOUT PROMOTION – April 6th ONLY!! 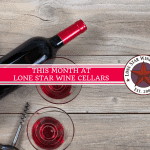 Become a member of the best wine club in town! Receive FREE wine daily, discounts in store, and invites to exclusive events with our winemaker! Take advantage of our LARGEST PROMOTION EVER! On April 6th ONLY receive 25% OFF all take-home bottles with the purchase of a wine tasting at 50% OFF! Don’t let this offer slip away! Come in and get those bottles you’ll need for Easter Dinner and Mother’s Day! Reserve your seat for the most interactive event of 2019! Bus with us to the Triple R Ranch Exotic Game Reserve. Try your hand at winemaking, enjoy lunch, tour the ranch on ATVs to see exotic animals, go horseback riding, or just sit and enjoy the breathtaking views and sounds of the countryside. Are you new to our wine club and have questions about our pickup parties? Pickup parties are a great way to meet other club members and get more connected to our wine-loving family! Enjoy live music and be the first the taste our new releases! Learn more to find answers to those questions! 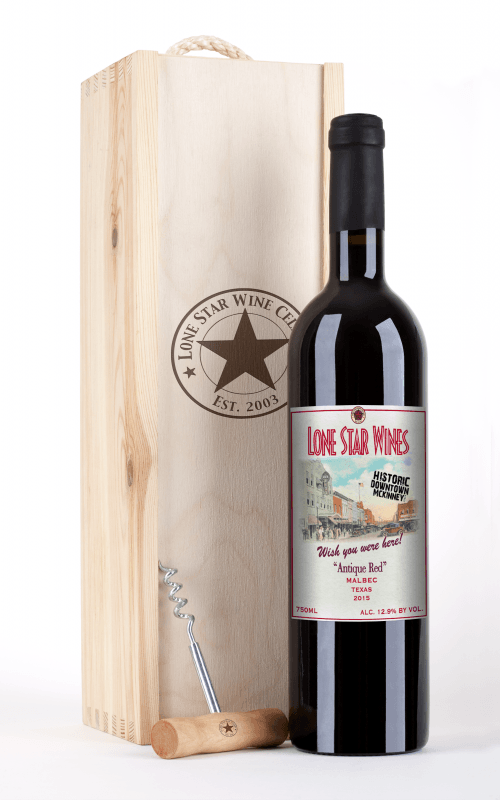 The 2015 Antique Red Malbec has been aged to perfection at our North Texas winery in stainless tanks allowing it to mellow beautifully as it aged! Our tasty red Malbec hails from the Texas High Plains where the climate and altitude provide several characteristics for superb grape growing. The prolonged hot summer days aid in the critical ripening process. Cold nights allow the juices to cool and hasten that process resulting in mature grapes with superior juice! This medium to full bodied red wine, deep purple in color with a ruby red rim, carries a bouquet of notes of black currant and bold red cherries; while the palate finds lush red and black fruits with a robust finish of firm tannins. This beautiful red wine pairs well with the boldness of beef and Italian entrees. Cheers to Antiques! 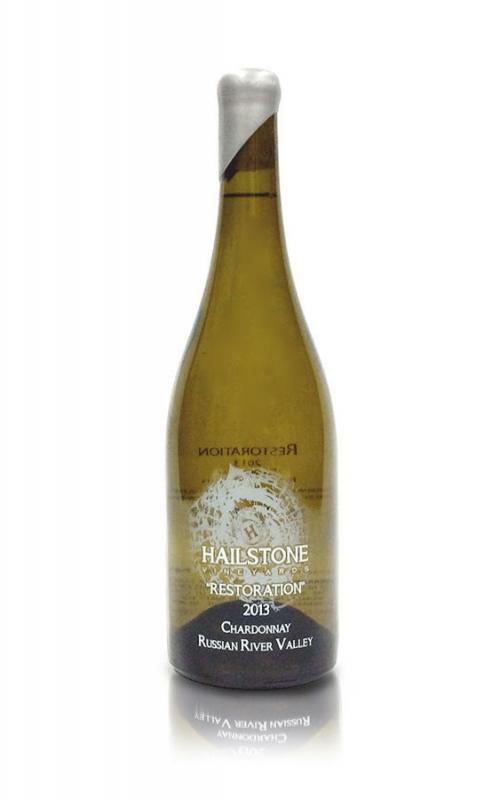 The 2013 Hailstone Restoration Chardonnay from Hailstone Vineyards of Napa Valley is described by their owner / winemaker Chris Zazo as an atmosphere of friendship, sophistication and good conversation over wine and weather. Hailstone Vineyards focuses on producing small lots of premium wine. Save the date for these upcoming events! Select the desired event for event details and ticketing information if applicable. Don’t wanna miss the April 6th Flash Sale!